I was born with bad eye sight. Thank God! I am at the era with this thing call glasses. During my school time and until now , I hate to wear glasses so much! Why?? I wish they invent glasses with wiper too. It really trouble some if get caught in rain while wearing glasses. You can't see a thing! But if I think it again that glasses with wiper will look horrible ,right? WTH! For some people wearing glasses are cool and some even think it is some sort of man-repelling. To me wearing glasses is totally sort of social life destroying. So I totally needed contacts! That was when I was young. Since I am growing older my eye sight got worst and wearing contacts not a good solution. So for long term I definitely needed a good glasses. I have to adapt to it! My problem is to get a good glasses that suit to my face. Damn!!!! Look at that photos of me with my wrong choices of glasses. If you ask me to pick one. Haihhhhh...these are all my biggest regret! I don't even want to step out wearing one of those thing. The first and second from left make me look old and also these are very heavy glasses. Super heavy till I feel if I do the nose bridge that bridge will fall off immediately. hehehe The last one is super big square frame which is really a burden for me to wear it out! 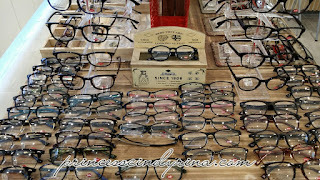 Recently, I educate myself to choose my next pair of glasses suit me. Come learn with me.....I bet all of you brilliant fashionista will pick well with this tips. 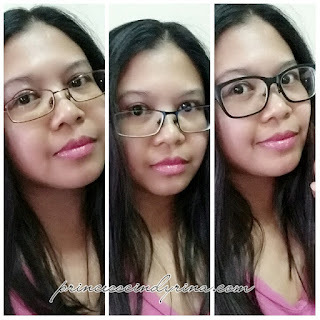 3 things you need to emphasis when you are looking out for next pair of glasses. 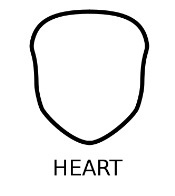 Shape of frame should contrast to the shape of your face. For example if you have rounder feature then try to choose for more angular frame. Best if you choose color that compliments your features. For example if you love black this color is good for highlighting and outlining eyes. Well this depends on how daring you are on fashion. If you choose glasses contrast with your face skin tone and hair then this will make it stand out! 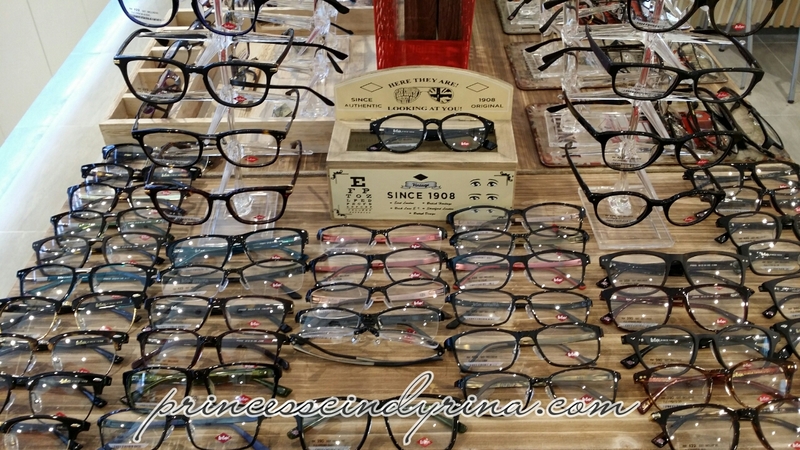 Let us go to the most complicated one in choosing your glasses. 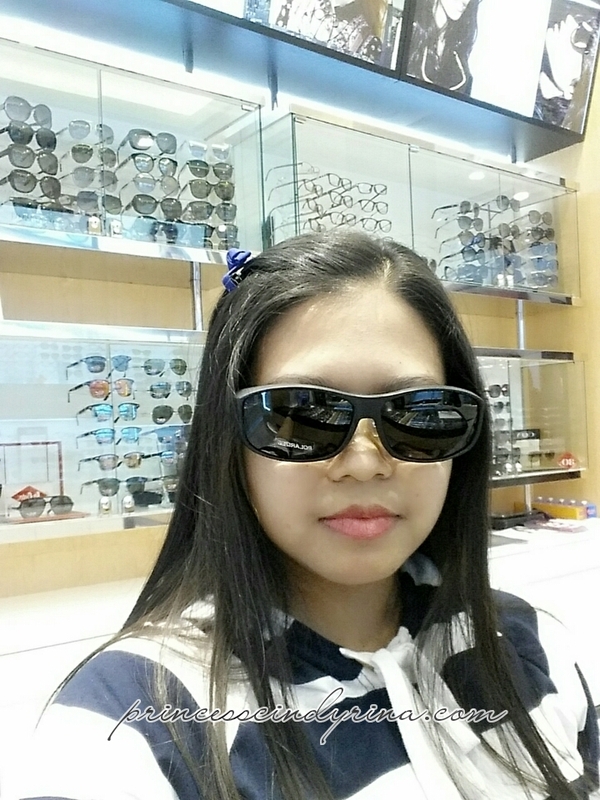 For those with round shape , it is more suitable to choose rectangular frames and contrast bridges. 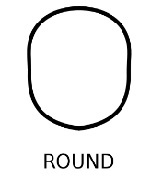 So round frames is totally a big NO or you will end up looking like a sweet bun ready to be eaten. WTH! kekekeke. Try not to choose one with excessive accessories to further highlight your 'super moon' face. Heart Shaped faces can try to choose for Aviators and Rimless Styles. Aviators can help to give good balancing out your broader forehead with narrower jaw and pointed chin. If you need to keep the face from looking too top heavy then try to opt for rimless styles. 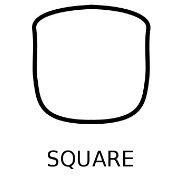 Square Shaped faces more suitable to wear ovals and rounded rectangles. Reason being this styles helps to soften a strong , square jaw and helps to lengthening the face. 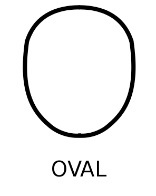 If you have oval face shape then you can select the top heavy frames and butterfly shapes. Look out for styles that are thicker or darker on top than the bottom. 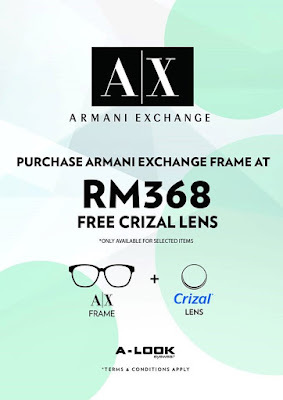 So recently, I made my trip to A-Look optical shop at Alamanda , Putrajaya. Apparently , this outlet just opened like a month ago. 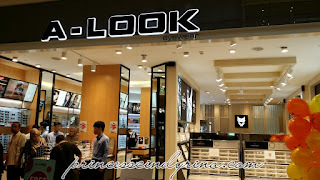 I choose A-Look since I read it has latest fashion and trendy eyewear which is suitable to Asian look. 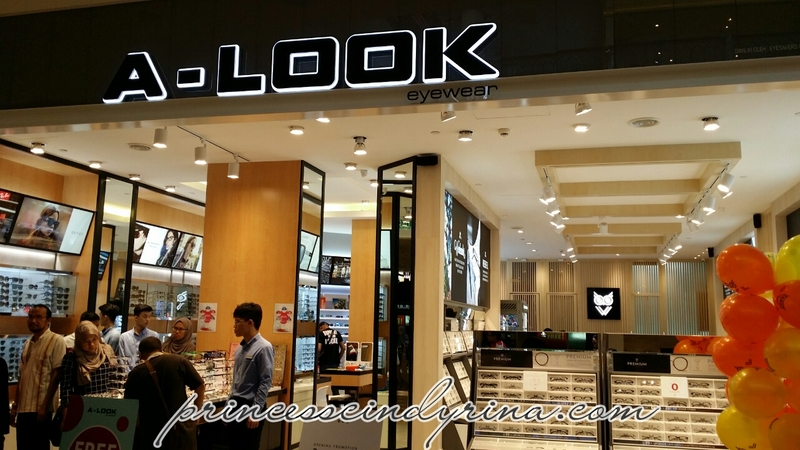 I read the owner of this outlet and the one at The Mines who is Mr Lee Jin Tzer is also a great Optometry with various achievement in this field. The owner seems to have impressive background and experience. Of course , you don't expect him to be there all the time to man the outlet. You will be greeted with young friendly staff if you happen to visit this outlet. Well....read further for more of my experience visit this outlet. 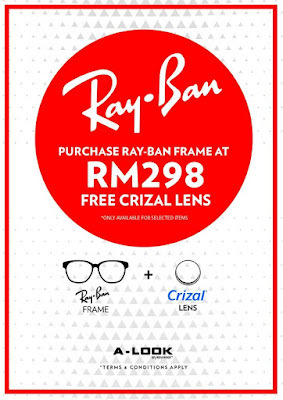 I choose my next pair of frame which I still not sure whether this going to suit my face shape. WTH! The sales person who entertained me for that day seems too 'green' to advice me properly. Even the other guy also not much helps. Thank God! I read some tips before hand. So...I have to trust my own selection! Hopefully!!!!! Haihhhh...even if this one doesn't suit me then...I will have to put up with it for another 2 to 3 years before my next new pair. Owwwhhh!!!! Lucky the one who checked my eyes are experience guy so I am quite sure I was at a good hand. They have latest technology too. The optometry who checked my eyes gave me some good tips and advice too. For my glasses lenses, I opted for the Award Winner Lenses dealer , Zeiss Clarity which came with few options of thickness and you can choose to top up for anti scratch one too. I prefer the thin one to ensure my glasses is light to wear. This will be my first time using this brand for lenses. My previous eye wear using Hoya. If you are looking out to get your glasses change , you can visit A-Look outlet at Alamanda, Putrajya or The Mines for some great promotion! Make sure to equip yourself with good knowledge so you can make a perfect selection suit to your preference. I visited the store at the Mines. Got myself some contact lens at a promotional price. thanks for the tips! face shape is important to make sure you look good. Thanks for sharing. 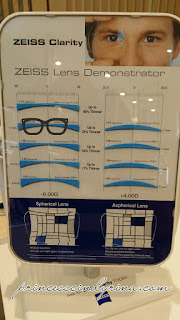 Now I know which type of glasses should I choose. I don't wear glasses or contacts. Will recommend to friends. interesting tips.. my face so round, have to get a rectangular one then. I was hoping to see you with your new pair of specs without the visor. LOL. So, which pair did you finally choose? Ah, I didn't know that you could choose your glasses frame based on our face shapes! 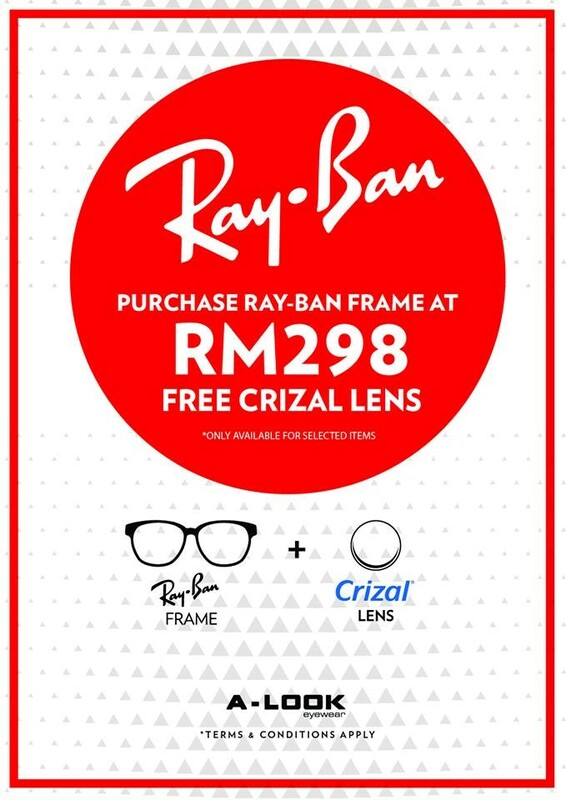 wow, Rayban! should be very clear eye sign. I like the Oval shape spec. but it is not suit to me due to my small eyes...so sad! Great tips.. I gonna choose the very right one for myself after reading your post..
looks good on you. still try to find which suitable me. Thanks for the tips, I plan to get a new sunglasses that suits my face shape.